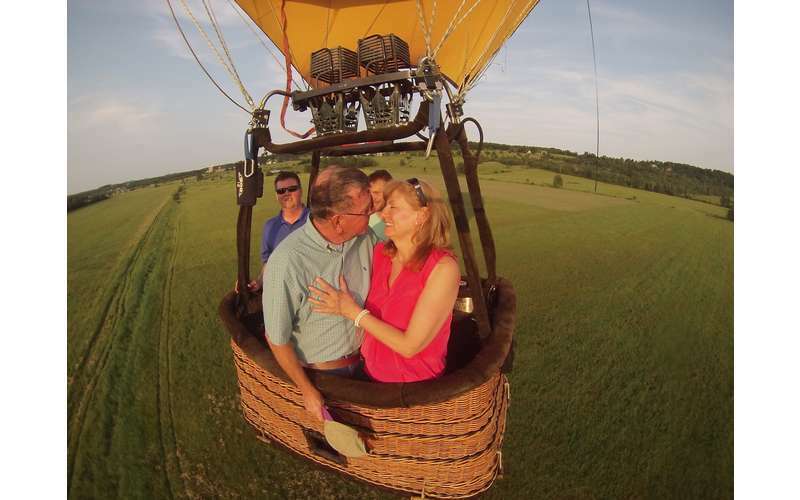 Have you ever wanted to experience the first form of flight that dates back to 1782? 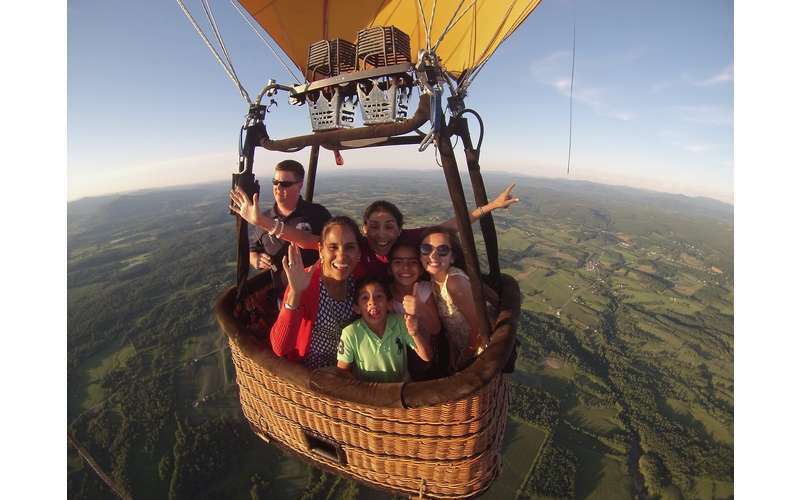 Would you love to float through the sky with family and friends beneath the colorful canopy of a hot air balloon? 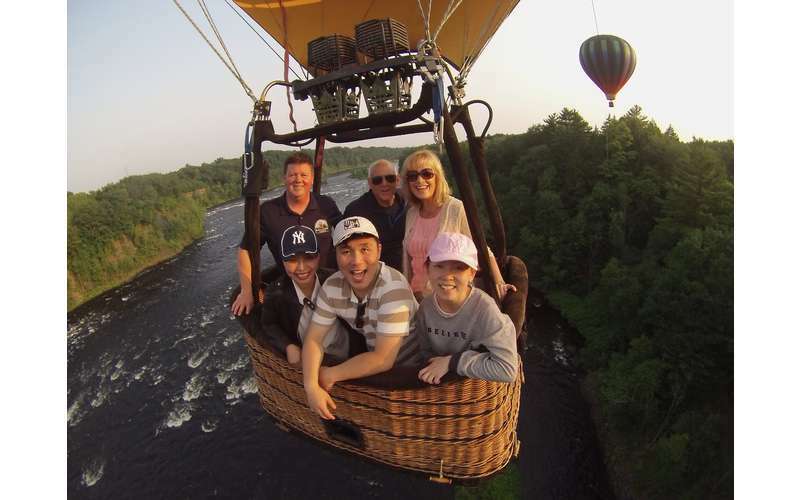 If so, then take a ride with Adirondack Balloon Flights, based out of New York's Capital Region! 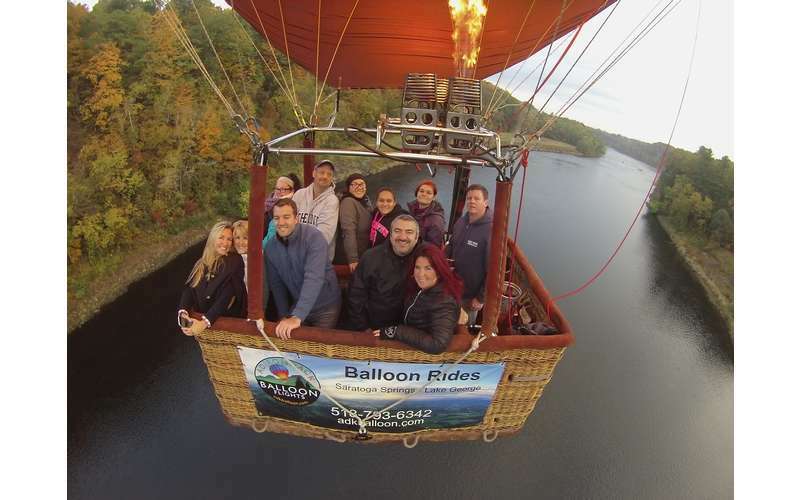 Hot air balloon rides offer passengers a unique and unforgettable adventure, and this local company is one of the best around. 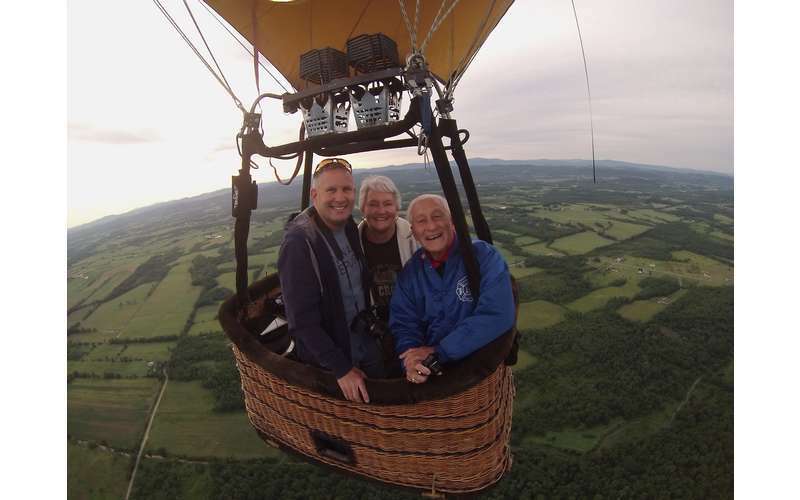 Not only will you be flying with an experienced pilot who has flown for over 3,000 hours, but you'll be in a safe, luxury, and custom-designed hot air balloon during your trip. 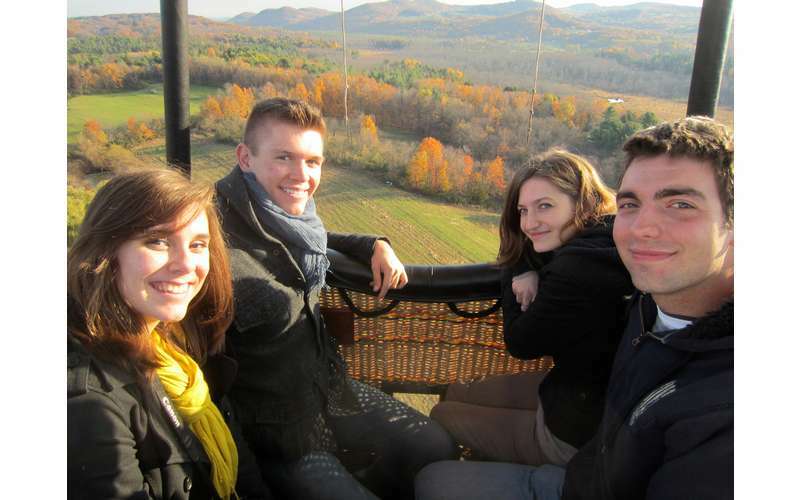 Best of all, their rides offer spectacular views of picturesque historic villages, rural countrysides, and more in the Adirondacks, Lake George, and Saratoga Springs region. Here's what you need to know! 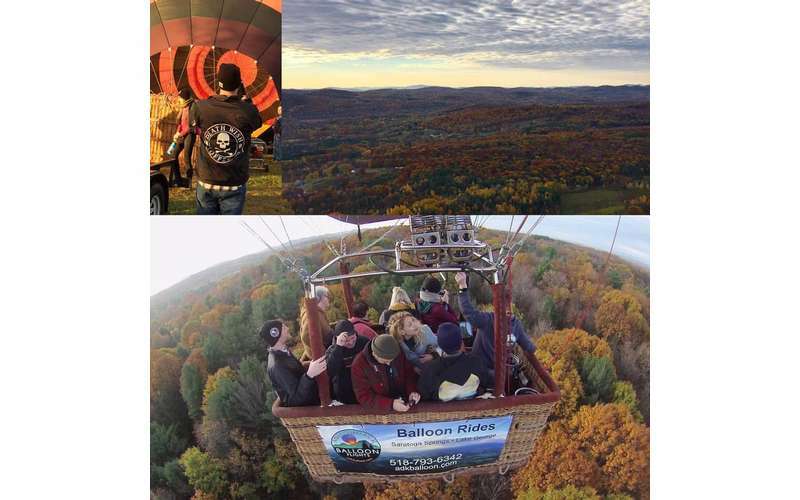 Adirondack Balloon Flights' rides are available by reservation seven days a week, April through October, at sunrise and just before sunset. It's recommended you book your flight at least a week in advance if there's a specific date you'd like. 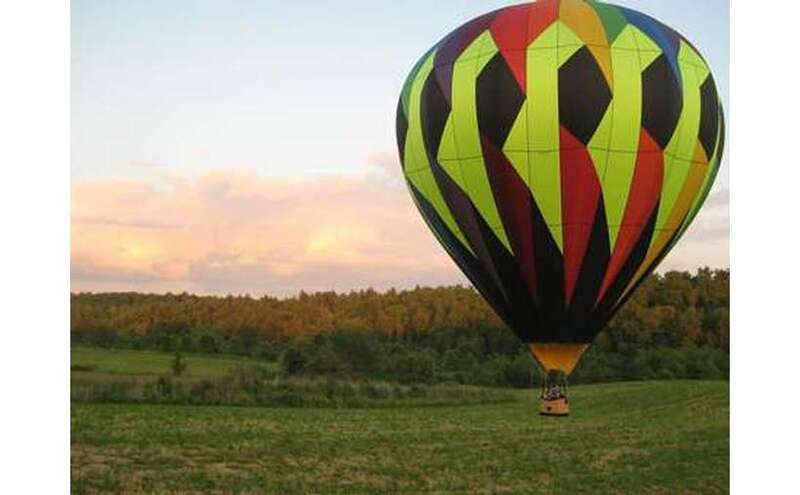 While they specialize in small group and private hot air balloon rides (maximum of 10 passengers plus the pilot), you can also reserve a flight for just two. 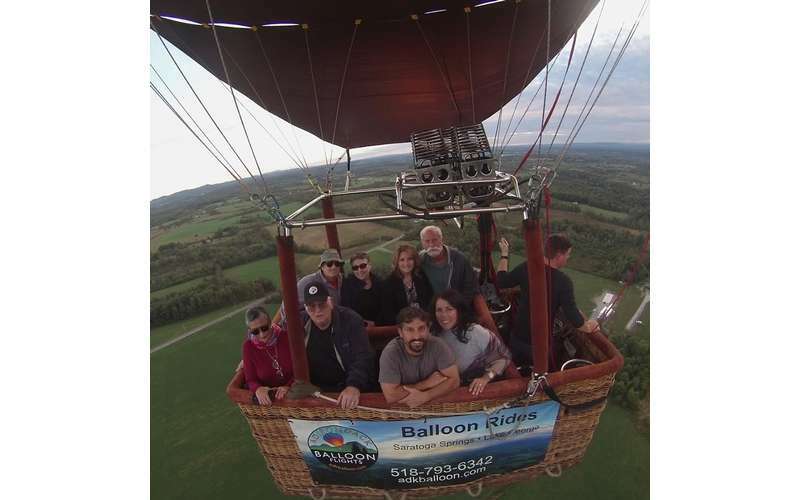 Over the years, people have reserved balloon flights for everything from anniveraries to birthdays, graduations, retirement celebrations, weddings, marriage proposals, and more. 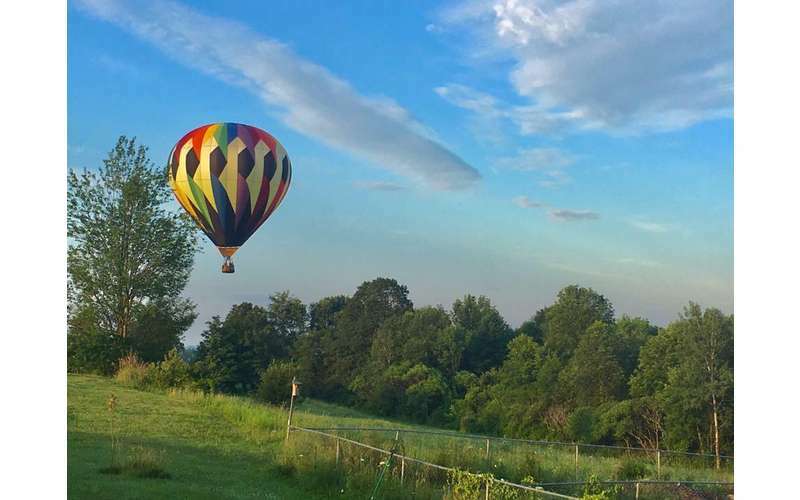 Ready to plan your hot air balloon ride? 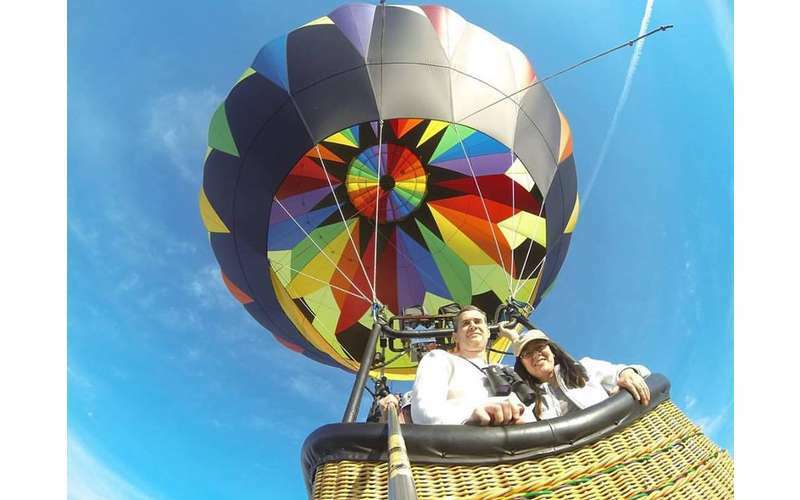 Visit their website and make your reservation! Need some help this Valentine's Day? 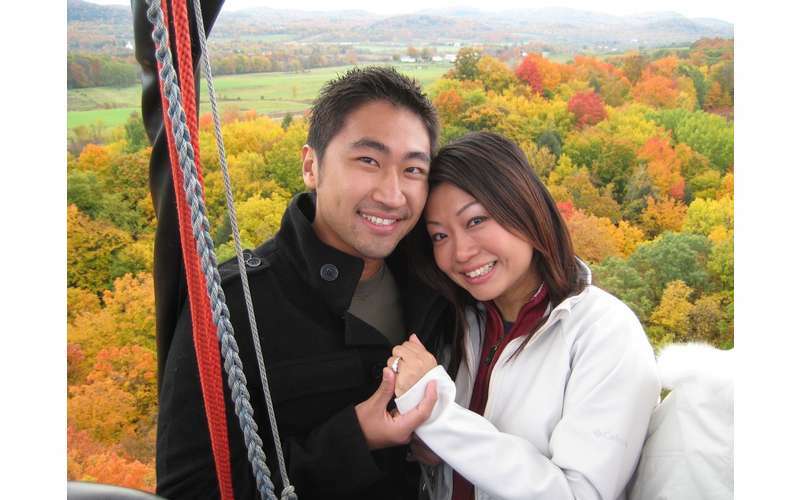 Check out our list of five local Valentine's gifts you haven't thought of yet! See if you can find the perfect gift for that special someone.